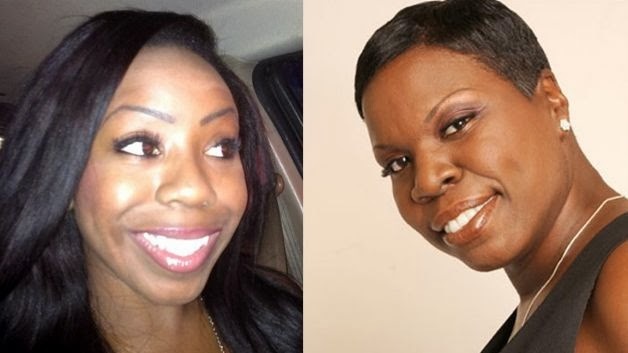 Saturday Night Live (SNL) has added LeKendra Tookes and Leslie Jones (above) to the writer's room. 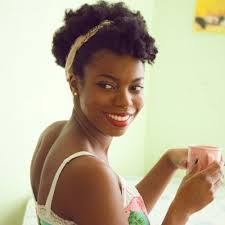 The move comes just days after the announcement of new castmember Sasheer Zamata. There are currently no plans to have either appear on-screen. Tookes and Jones, who were discovered during the sketch show's recent auditions, will join SNL's writers' room starting Monday, says The Hollywood Reporter. The auditions, held in New York and Los Angeles, came after the show faced widespread criticism about its lack of diversity — in particular, its lack of Black female comedians.